Its hard to beat this forklift cage on specification and price which is why this has become the best selling forklift platform in our range. "To comply with our safety rules we needed the forklift cage for changing light fittings in the warehouse. We had to hire a scissor lift each time. 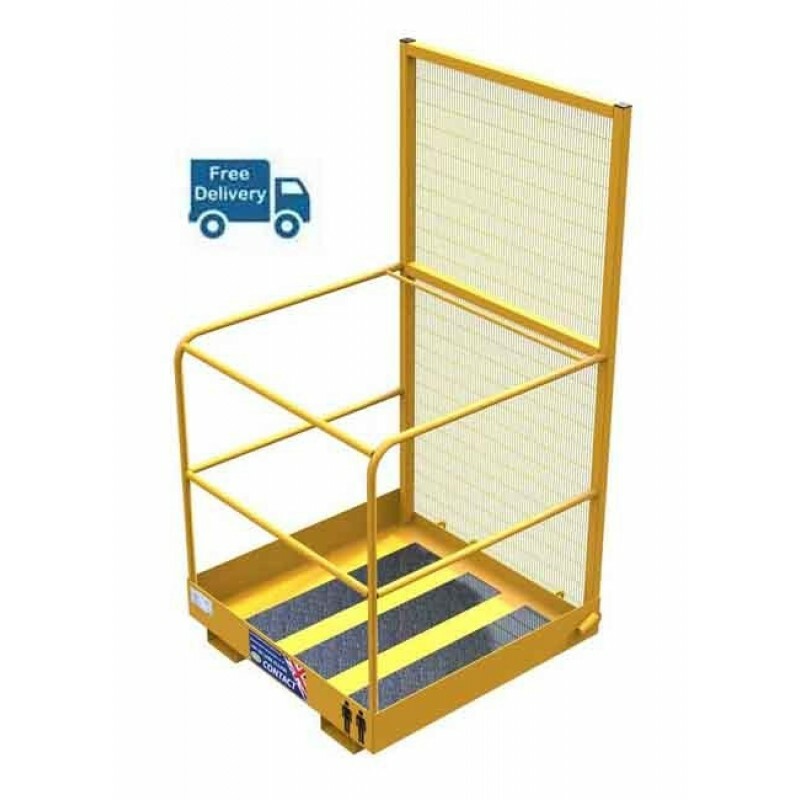 The forklift cage has recouped our costs of hiring the scissor lift"
"The forklift man basket is used for occasionally safely scanning freight on the top deck of double deck trailers. A quality product supplied in a timely manner by a very professional company"
"We had a H & S risk for climbing in and out of a lorry/container. 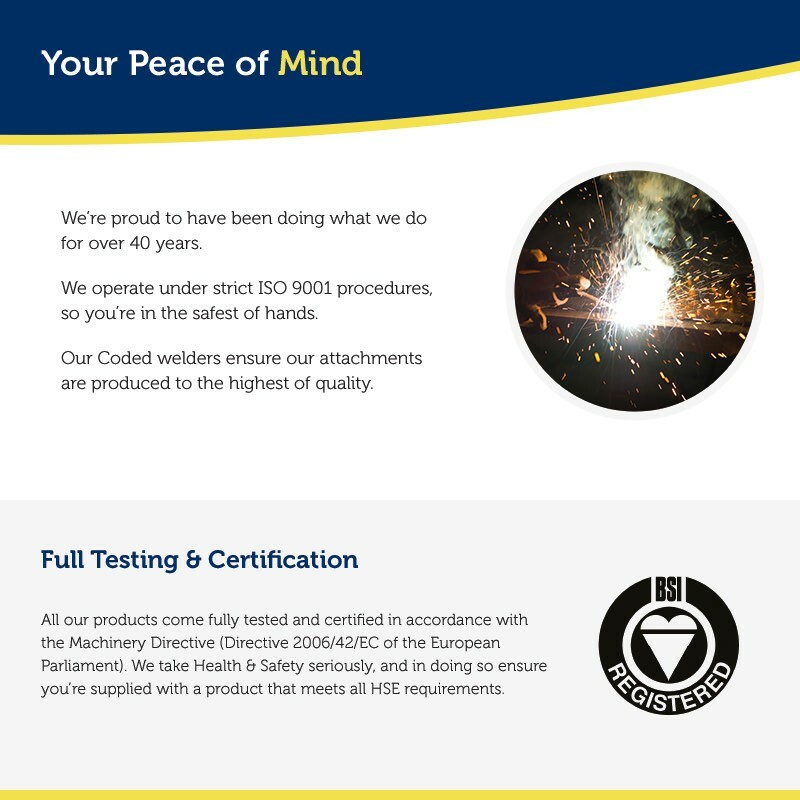 Safety is paramount and the forklift platform has had positive feedback from our staff. Excellent communications, explanations & expectations and will recommend you elsewhere"
Does the platform comply with current Health & Safety Regulations ? 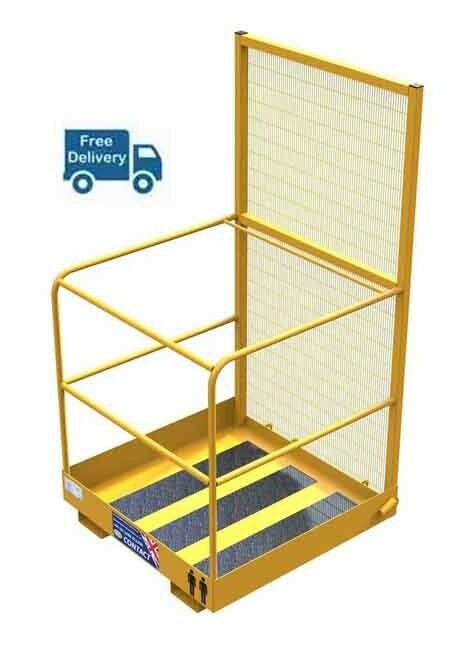 How does the platform secure to the lift truck ? How do I gain entry into the platform ? What if my fork dimensions are larger than what you say the platform pockets will accept ?